Music by Johnny Klimek and Reinhold Heil. 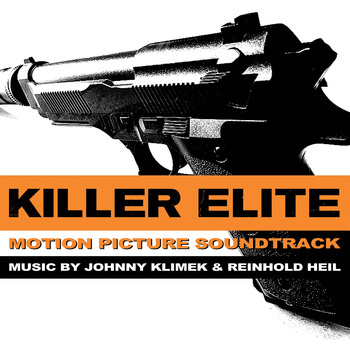 The movie soundtrack of Killer Elite has already been released. Dead Kennedys – I Fought the Law?